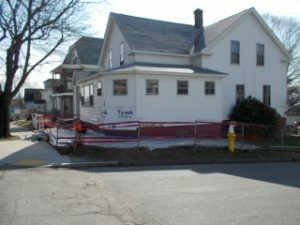 Repair and Rebuild Services Westborough | MA Restoration Inc.
What sets us apart from other restoration companies is that M.A. Restoration not only provides water damage & mold remediation services, we also offer repair and rebuild services after such a loss. We work closely with the insurance companies throughout the entire process to ensure a seamless transition from the time of loss to the restoring of your home or business. We understand that these times can be very stressful, what is comforting about M.A. Restoration is that you are using one company and the same team of professionals to get the job done.